A city is the sum of many topics, each of which works with a specific set of inputs, managed for outcomes in that topic. Mapunity's focus on integrating these has helped create a technology stack that can be used in many topics - transport, tourism, heritage, governance, environment, health and education. 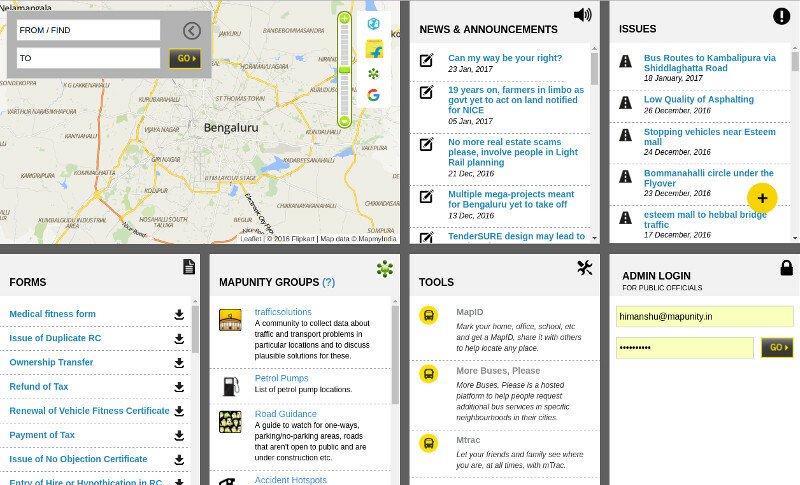 Mapunity TIS is a public information and management platform for mobility in cities. It combines information for the public with administrative tools for officials and solutions for different segments of mobility in urban areas. A personal tracker tool that helps families know where everyone is. iOS and Android apps for all of these. 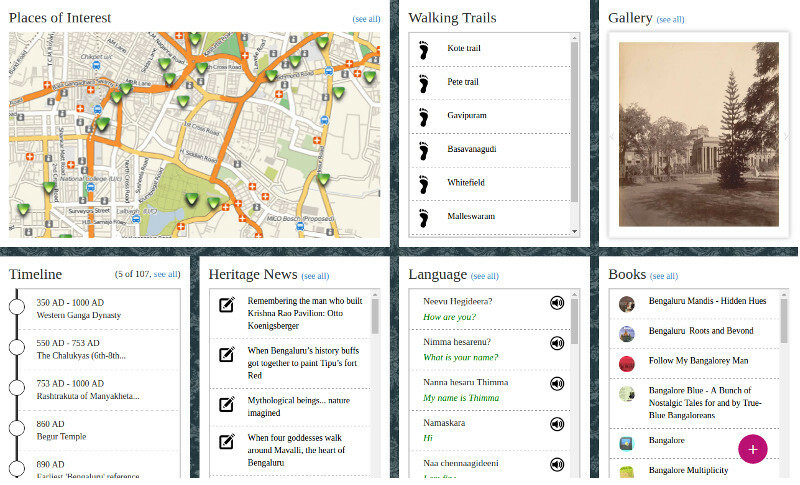 Mapunity Heritage and History is a technology-enabled documentation project of the urban social technology firm, Mapunity, focused on the local history of the city. It combines information on different aspects of the heritage of cities - the built form, a chronology, cultural distinction, and more - to make it easier to know and celebrate the heritage of the city and the region around it.